Hey New Yorkers! Have the day off? Grab your reading glasses because here’s a challenge for ya! As theatre artists, we should (and I think we want) to be as well-read as possible when it comes to scripts. It keeps a constant flow of new audition material coming our way, plants ideas for scenes we’d like to work on in scene study class, and as professionals, it is just completely necessary. So here’s my bookish challenge: How many plays can you cram in one day? The following NYC locations are all within walking distance of one another. Also, this challenge is complete with perks! This is a must-know kind of place. 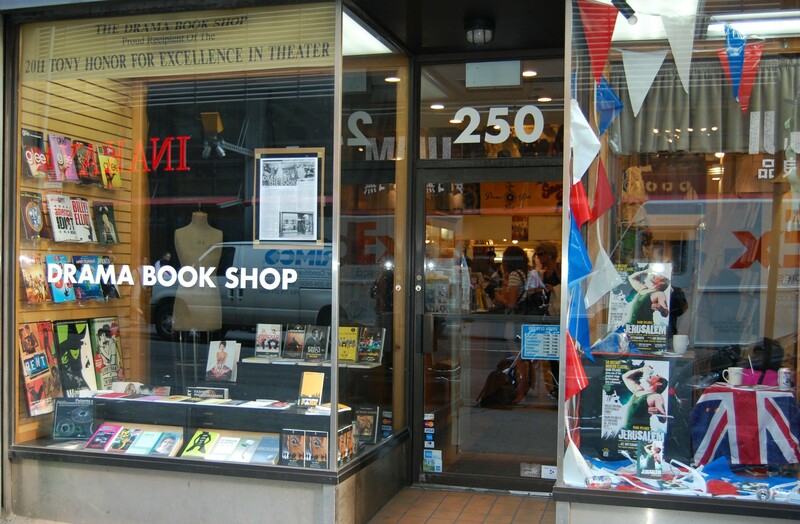 It’s your typical book store, except every book is either a script or a theatre/film/tv/acting guidance book. The great thing about this spot is that they don’t care if you read for hours and don’t buy anything. There are even chairs all over the place for that exact purpose – not like Barnes and Noble who has intentionally ditched seating so that you can’t hang around, reading. The Drama Book Shop totally gets it. – super knowledgeable guy at info desk. Ask him for monologue suggestions. He’s a god and knows everything. This place is fillllllleeddd with plays too. And much, much more. 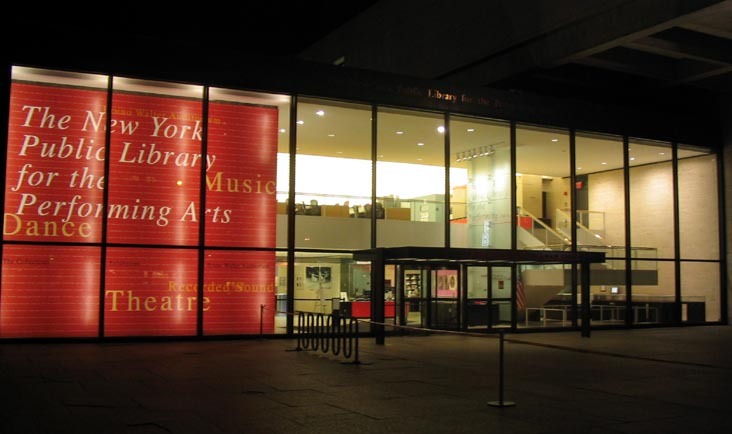 Also, if you need a quiet place to do dramaturg work, study, read, this is the place to be. After all – Shhhhh, it is a library! – end your day at central park or grab a cookie eight blocks away (this is the second time I’ve linked to Levain on GreenRoomBlog). As a playwright, even being well-read can be difficult. I like your tips – I think anyone in the theatre industry could benefit from always reading a little bit more. This is a great post. I think the Drama Book Shop is such an unsung hero of our industry. The people there really do let you treat them like your own personal research assistant.. and man do they know their plays! Also, you don’t even have to buy anything! They really have been such a help to me through the years. A must-go for any NYC actor.